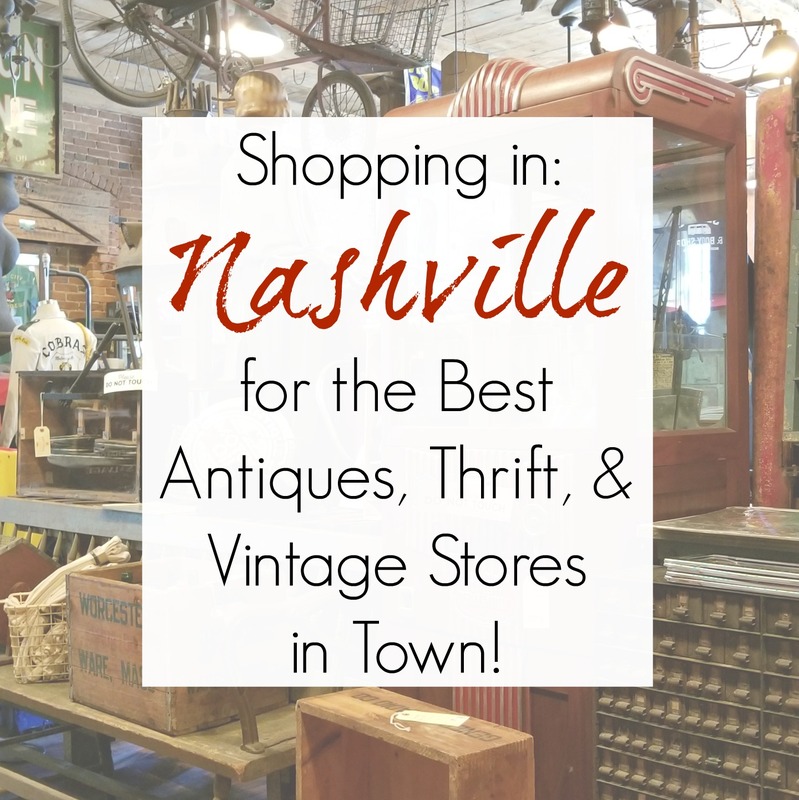 If you read my previous post, then you know that we recently returned from a fun and successful weekend in Nashville, Tennessee. But we actually stayed in the town of Franklin, Tennessee- a few miles south of Nashville, covered in rolling hills dotted by beautiful horse farms. I wasn’t expecting to spend much time in Franklin- surely Nashville would be the darling of this trip, right?